Tripawds’ new and improved second edition of Three Legs & a Spare is now available! Click the Buy button below to download now or read on for more information. Three Legs & a Spare is an interactive PDF you can download and read offline that features the most enlightening answers from hundreds of discussion forum topics, and numerous Tripawds News Blog posts, in addition to many individual member experiences from their own three legged dog blogs. The book is geared toward dog pawrents, but cat lovers will find help inside too. Feline Tripawds are just now starting to join our community, and we hope to add even more Tripawd kitty information in future editions. With a completely indexed two-page Table of Contents and full search capability, this interactive PDF saves you the time and effort of searching for answers. You will find direct links to specific Tripawds blog posts, popular forum topics and informational videos. Every page includes a link back to the index and to the Tripawds forums, where you can discuss your specific situation with members in real time. When your vet gives you the bad news that your dog or cat needs a leg removed, you need answers fast. The Tripawds community has more than six years of information ready for you to dive into, or you can obtain it even faster by reading Three Legs & a Spare, the world’s first and most comprehensive e-book about animal amputation, written just for pet parents. You’ll get lots of information quick, with plenty of links to the most common questions and answers about caring for a three-legged dog or cat. The book is filled with helpful links that take you directly to the most informative news about caring for animal amputees. Save time spent searching for answers. Download Three Legs & a Spare now! Tripawds is the world’s leading resource for pet parents facing amputation for their dog or cat. Whether you’re coping with a cancer diagnosis, a sudden accident, a fracture that won’t heal or a congenital birth defect, the Tripawds community offers the best tips and advice about surgery, recovery, cancer treatments and life on three legs. Three Legs & a Spare is the first in a series of helpful Tripawds e-books. 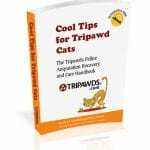 This 110-page interactive PDF is a collection of the best advice from more than 8,000 Tripawds community members and Facebook friends. With hundreds of informative links, this dog amputation handbook will save you time and provide immediate answers to your questions. We want you to be confident in your decision to buy Three Legs & a Spare. See these sample pages for examples of valuable information found inside, and review the entire table of contents to see what the e-book has to offer. You can even read a few random pages with links to specific forum posts, informative videos, and much more. Three Legs & a Spare is written just for pet parents who are in the process of deciding if amputation is the best decision for their animal, but current Tripawds pawrents will also find it useful. The book shares information about recovery, bone cancer treatment options, rehabilitation and physical therapy tips, and spotlights helpful Tripawds Gear suggestions and nutrition tips that can help make your Tripawd’s life easier. This e-book is a constantly evolving resource. 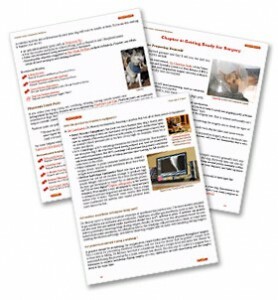 As new information about canine and feline amputation becomes available, we will update the PDF. Once you purchase the book you will be able to download it up to ten times, any time in the future. This is the first in a series of resourceful Tripawds e-books. Stay tuned for our next e-book discussing rehabilitation therapy for dogs, coming soon! We know you’ll find this book helpful but if for some reason you are not completely satisfied, just let us know within fourteen days of your purchase for a full refund. Click the Buy Now button below to immediately download Three Legs & a Spare, then read it whenever you can. You don’t have to be online to do so. Save time and money with both of the first two Tripawds e-books at one low price! NOTE: You will be redirected to PayPal to complete a secure transaction. You will then receive an email with the link to download your e-book, and an order ID for future reference. If you do not receive this email, please check your spam folder. Be sure to download the file to your hard drive. 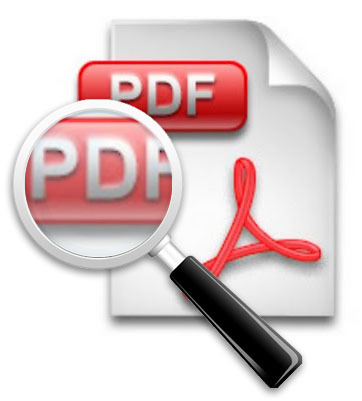 You will need the free Adobe Reader to view and print the PDF. All proceeds help to cover the high costs of maintaining the free Tripawds community. We are grateful for your support. This book is made possible thanks to the thousands of members who have contributed to the discussions at Tripawds.com. With each new story and experience shared in our community, we can make this journey just a little easier for new Tripawds parents. Hello.I saw your videos with the 3 legged dogs,and I was wondering if you could give me some information on their health after some years from the surgery,bacause I have a puppy that is going to become a big dog,a half-blood greek shepherd(if this is what it’s called) that had to have its back left leg amputated under the knee,so she has 1/3 of her tibia(i’m thinking of an implant of a prosthetic if it can work)and many people and vets have told me that it is highly likely that she might have tarsus collapse,meniscus issues or other health problems when she is older, because of her weight.Can you give any information on that,and maybe something about implants or prosthetics if you have any idea of what is going on?If I know she is going to be fine with just 3 leggs I probably won’t have to deal with implants etc. Thank you for the comment an best wishes for your pup. 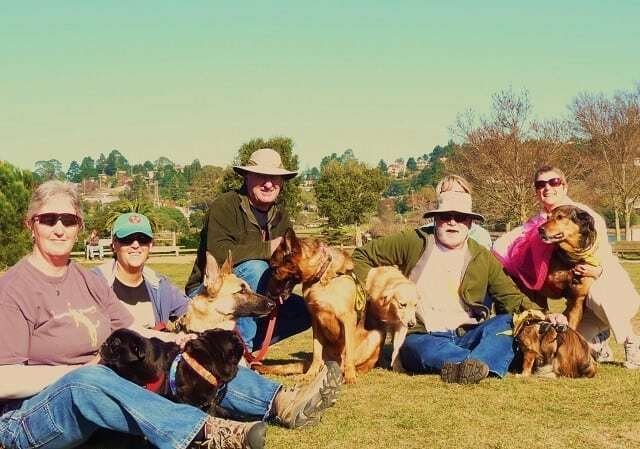 You will find plenty of advice and support in the Tripawds blogs and discussion forums. You should also find the Tripawds Reading List helpful.